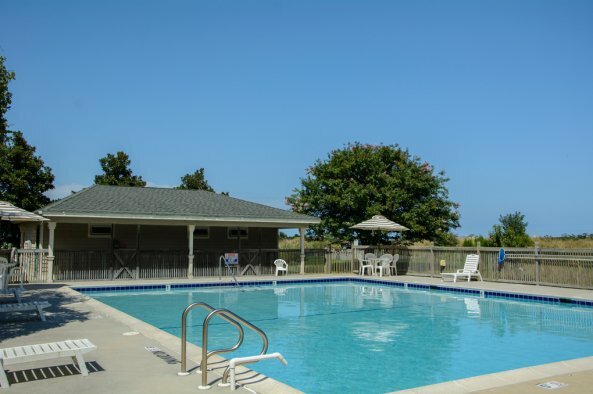 Windswept Ridge golf villas are located within the northern Outer Banks’ "vacation destination" community - The Currituck Club. 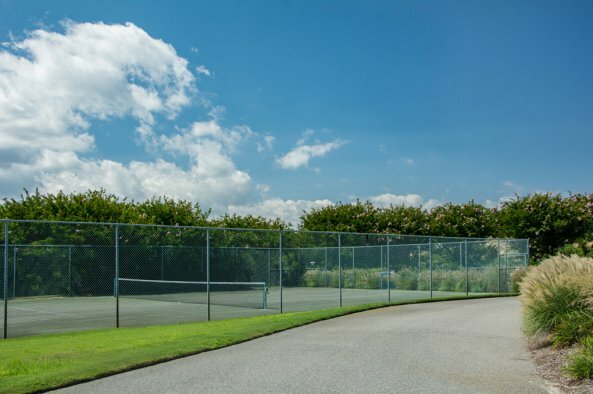 This private, gated community features an 18-hole Rees Jones signature golf course and many of our villas do offer golf privileges including advance tee times and reduced green fees; please check the amenities for each villa. 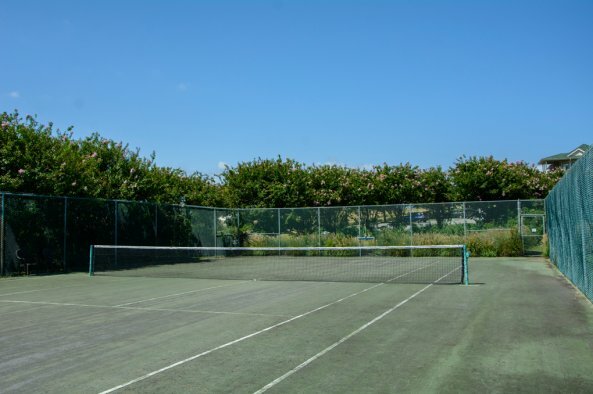 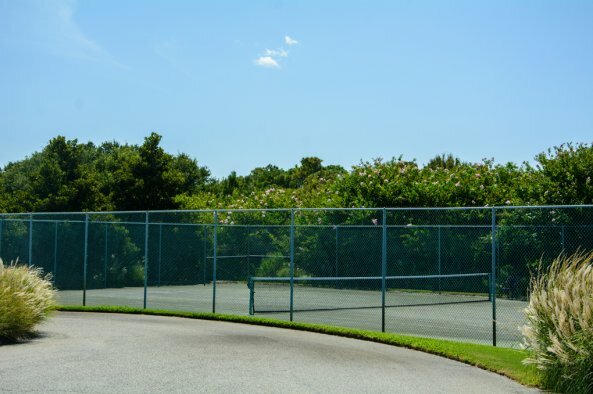 There is a community pool just for guests of Windswept Ridge, as well as a tennis court. 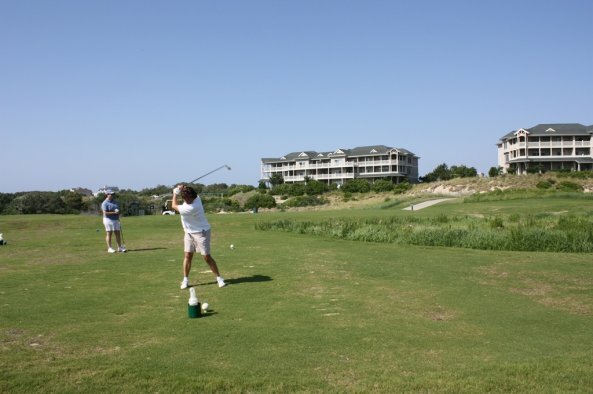 Of course the main club house is just a short trolley ride away in season. 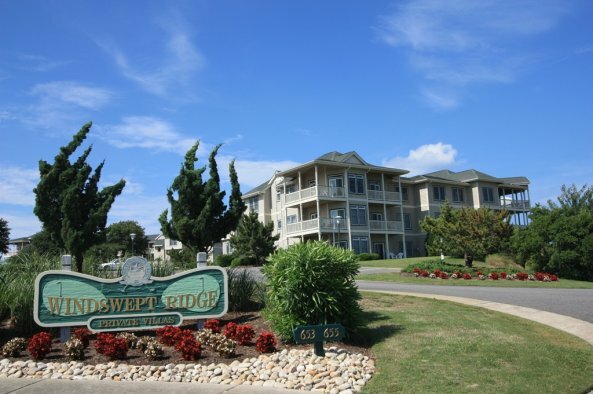 These two, three and four bedroom villas are all nicely appointed and some do permit pets. 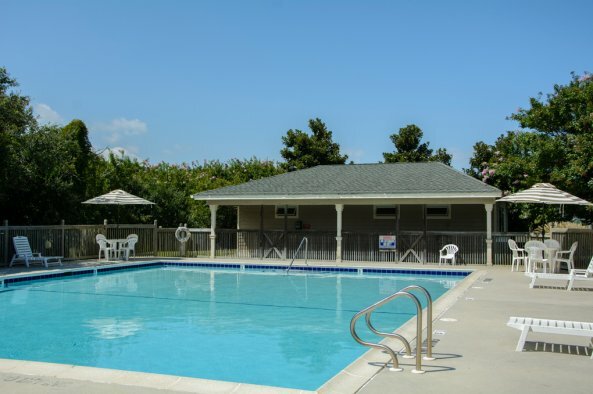 Windswept Ridge community pool is open from mid-May through mid-October, weather permitting.